Read through the instructions on the right. Watch the video on the “TV” to learn about how to set up a Punnett square. Then, when ready, click the lab notebook to begin working the problems. A scenario will be shown in the upper left-hand corner. To set up the parents, click and hold the “down triangle” below each parent. Then choose the parent fly that you want. After you have set up both parents click “Check Parents”. Once the parents are correct, click and drag the genotypes and phenotypes of the offspring into the boxes in the Punnett square. Click “Check Offspring” when you have the Punnett square completed. Once you have completed it successfully, click “Reset” to get another scenario. Three grey body, one black body. 1) If you are given a grey-bodied fly, do you know the genotype of it? Why or why not? 2) You are given a long-winged fly and told to determine its genotype. What cross would you perform? Explain how the results would tell you the genotype of this long-winged fly. 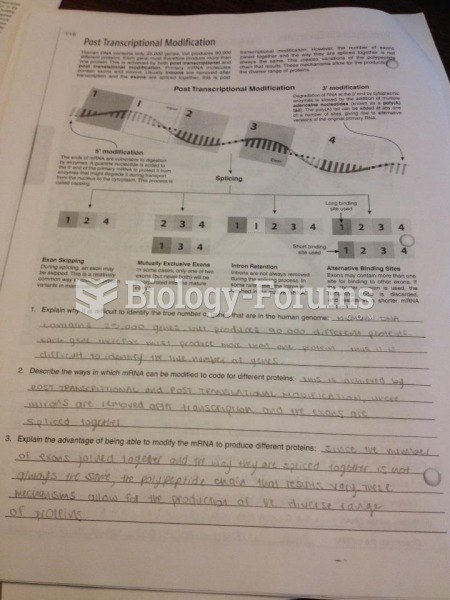 3) Explain why an organism that is homozygous dominant has the same phenotype as an organism that is heterozygous. Because, it has one dominate allele and one recessive allele. 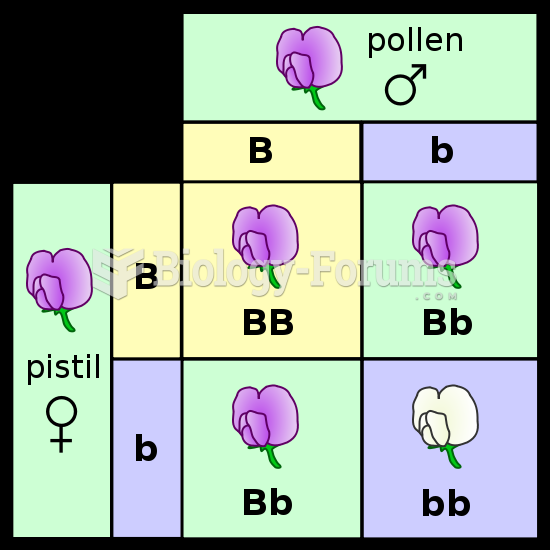 4) What information can you get from a Punnett square? What information can you NOT get from a Punnett square? 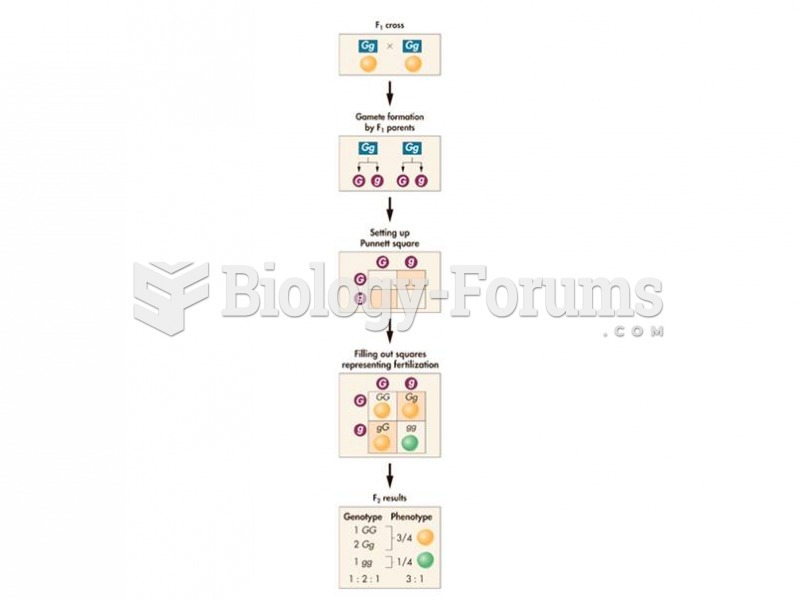 What you can get from a Punnett square is you can know all the possible gene expressions. What I cannot get from a Punnett square is, you know which of the four options are going to be the end results.